With the beginning of September comes not only the start of a new school year, but a new sports season. While families pack up the mini-vans for soccer, football and other playing fields, some parents of children with ASDs are left to ponder what sport can my son or daughter do. Swimming – Children with autism who have a tough time with ball-handling skills can do well with basic strokes and typical water play. There’s also no reason why a kid with autism can’t take part in a swim team especially since swim team members compete individually. Track and Field – For kids with autism, track and field may be a terrific outlet. Track events require fewer non verbal communication skills than most team sports, yet kids who excel at track are valued team members. Bowling – Even though it’s loud, bowling seems to be a natural sport to many kids with autism. Perhaps it’s the repetition — bowl twice, sit down. Or maybe it’s the satisfaction of seeing the pins come crashing down. Whatever the reasons, bowling is a great sport for social events that include kids on the autism spectrum. Horseback Riding – A terrific sport for kids with autism. In fact, many autistic kids ride horses as a therapeutic activity (as such it’s termed “hippotherapy”). It’s not unusual for autistic kids to find it easier to communicate with animals than with people — and many autistic children excel at horsemanship. Hiking – Hiking, which can be an individual or group activity, is an easy way to get exercise and enjoy nature without the pressure of intense social communication. Martial Arts – While martial arts aren’t sports in the typical sense, they are physical outlets. They also combine the elements of predictability and structure with the challenges of physical interaction with other people. 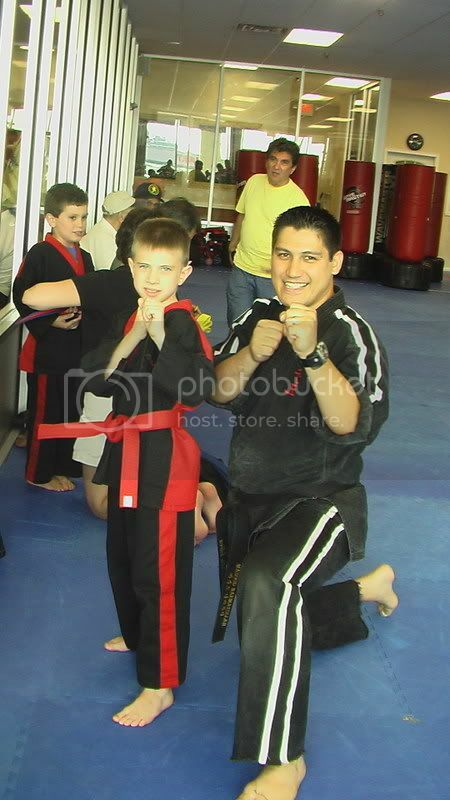 For many kids with autism, the martial arts are a wonderful way to build physical skills along with self-esteem.